Register NOW & WIN an Apple WATCH! Want a Heads-Up with the BEST Houses available? 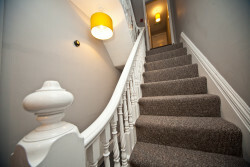 Want 1st Choice with our Houses NOW up for Grabs? NO BiLLS! NO BRAINER!! - BOOK to VIEW! #EPIC Houses > FULLY-Loaded, ALL Inc, DOUBLE Beds, 4KTV, SKY Q, PS4 Pro, 300mb Wi-Fi, etc. BOOK Viewings NOW! Text VIEW to 01772 804488 :) - HURRY! Once they're Gone, they're GONE! 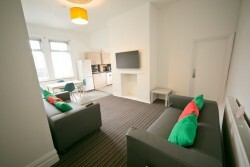 Looking for amazing Student Accommodation in Preston? 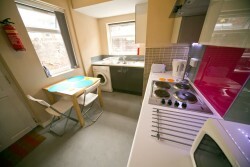 In particular a good deal on your next Student House? That’s more of a Home? 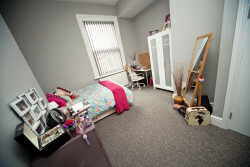 Not just a Student Room close to UCLan? 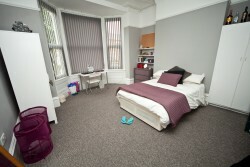 Accommodation for Students in Preston is here; if you’re looking for the latest in Luxury Rooms or New House shares, we are just a Click away! 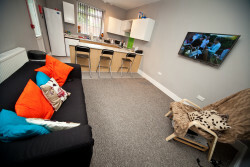 We offer spacious private Houses within the stunning conservation areas in the City of Preston – ideal Accommodation for Students at UCLan. 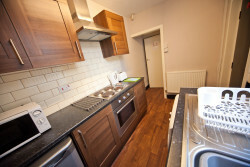 Give us a TEXT NOW on 01772 804488 to arrange your Viewings! FREE Domino’s Pizza Vouchers for ALL April 2019 Bookings! Small selection of Pics below to give you a peep of what they look like; most come in SIZE L only! We offer far more than just Great QUALITY. Whether you’re looking for fine Student Living in the very BEST PROPERTIES the CiTY has to offer, or simply Great VALUE accommodation. 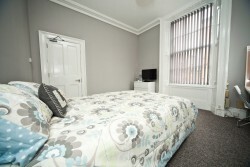 All BILLS INCLUDED, with SKY TV or just Rent ONLY. 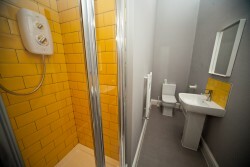 > NO Deposit payable now! > FREE Vouchers & Tablets* upon sign-up!! > FREE Wi-Fi + TV Licence + PARKING Permits!!! > FREE Wi-fi UPGRADE (to Fibre/up to 300mb)!!!! > FREE Rent Bundle UPGRADES to inc. FREE SKY, PS4 etc!!!!! Are you looking for HOUSES? We have only a FEW LEFT if wish to stay in comfort! Let us know your requirements & to Stay as Females only or a Mixed Household? - Be QUICK! RESERVE a House for the month of December & pay NO Deposit or Fees! $$$ PIMP-UP $$$ Your PAD! Want a Washer/Dryer? An EXTRA Fridge/Freezer? Black-Out Blinds? 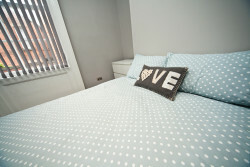 Or may be a bit of bling – Laura Ashley cushions & Yankee candles? Or simple on-trend Eames Chairs? We’ve got your Back! RESERVE a House for the month of Dec and spec-up the House as you desire! 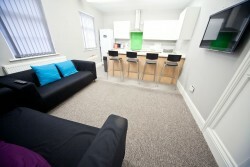 Anyway enough of the Chupa Chups, Doughnuts etc, get down to BOOKING your House! 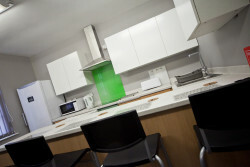 Our Houses are ALL ACCREDITED & boast on-point Finishes! (Not like 15yrs ago when a couple of smoke alarms & a tick box exercise would suffice + still same drab decor). NOVEMBER Madness*?! 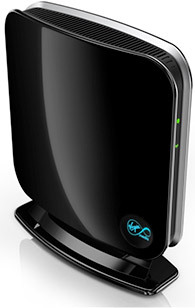 Sign-up for your new Student House and get FREE Lightening > FAST 300mb Broadband - BOOM! Downloads have never been so Zippy! Starting your search for your House for next Sept? 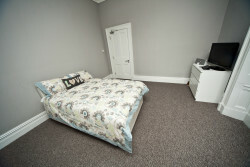 We have 4-9 beds with Bang-on finishes and Spec; go on Treat yourselves! Please note; we work on the basis of first come first served; so get on it NOW! 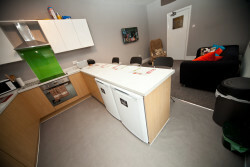 Say no to low quality, old student accommodation… Say yes to unique and affordable, boutique student living! Lines Open: Mon/Fri 9am-5pm + this No. can also accept TEXT!